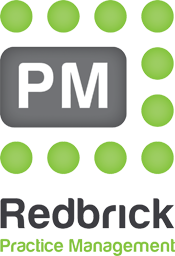 Redbrick Practice Management is the innovative legal case management software of choice for over 3000 legal professionals. Why? Simple. We focus on delivering exceptional client care (9 out of 10 clients rate our customer support as ‘excellent’) and making your firm more efficient and profitable. 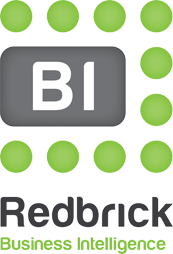 In our recent client survey 99% of respondents found their matters were handled more efficiently after they started using Redbrick Practice Management. Our fully customisable workflows assist you at every step to ensure you are saving precious time producing quotes, documents, forms and bills. We make the daily handling of your matters easier by removing duplication, bringing consistency and transparency to your firm and enabling you to offer excellent client care. 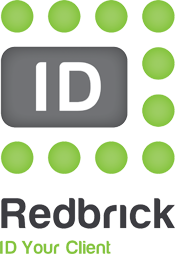 Our legal case management software includes all of the third party links you’ll need (at no extra cost) and fully integrates with our legal accounts solution Redbrick Business Intelligence. 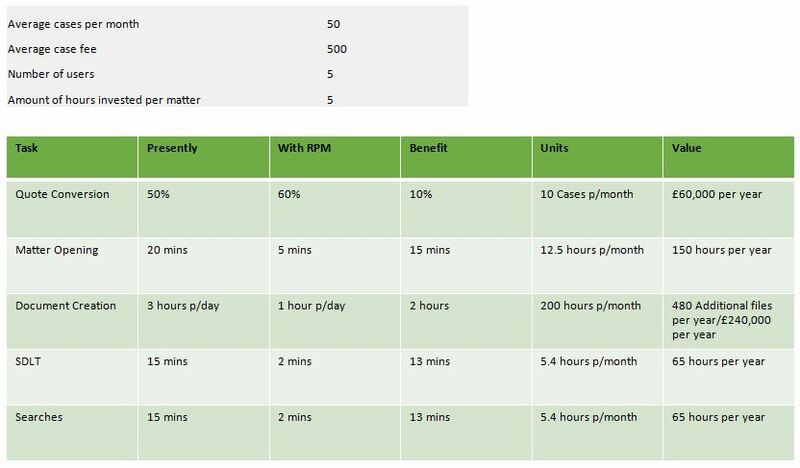 All of which reduces risk and increases compliance for your firm. But what difference will it really make to me? You might be surprised. Here is a typical example of one of our client firms. 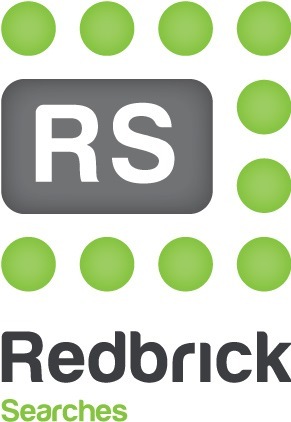 Redbrick Business Intelligence covers the full spectrum of financial management. Protect your practice from the growing cases of money laundering, identity fraud and mortgage fraud. All searches are covered by a £2 milion insurance policy on each and every search carried out.